Since 1991, both SMEs and important business groups have daily collaboration with Luso Ibérica. Enjoy our advantages and count on our services. Our extensive experience in both the domestic and international markets allows us to meet the needs of our customers, always transporting their goods in an efficient way. We are specialized in European markets, both in import and export of partial and full loads and due to our geographical proximity, especially with Portugal. 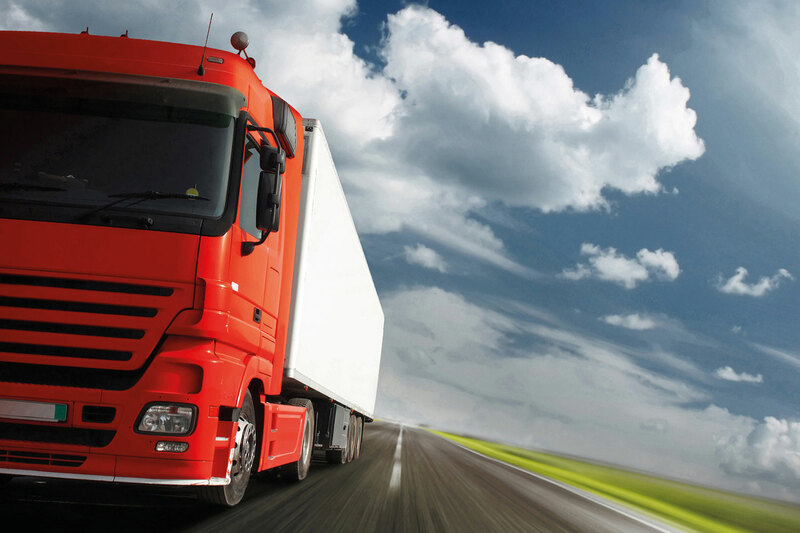 We have large facilities, equipped with the technical means necessary to carry out any logistic operation.